Yandex.Checkout, Russia’s main payment service provider, is now accepting contactless payments via Apple Pay. 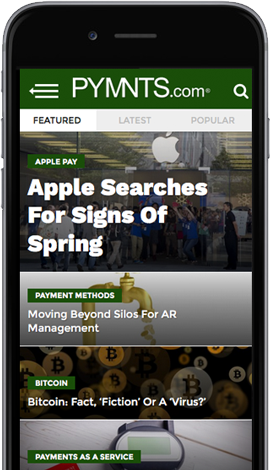 According to a report, Yandex.Checkout customers can add Apple Pay as a payment method in apps and on websites. Yandex said the new payment option is ideal for companies who are focused on a fast payment process. Merchants, said Yandex, can integrate secure payments into apps using the software development kit. Yandex noted it has been providing payments via Apple Pay in various Yandex apps, including Yandex.Taxi, Kinopoisk, an online film database known as “the IMDb of Russia” and Yandex.Fines, which is used for tracking and paying traffic fines. More than 2,000 companies have already expressed interest in adding Apple Pay as a payment option, said Yandex. The report noted that, based on the latest data by Yandex.Money, 33 percent of contactless payments were made for a sum less than 100 rubles ($2), 45 percent from 100–500 rubles ($2—$8) and 22 percent for more than 500 rubles (more than $8). The average ticket for a contactless payment in Russia is 640 rubles ($11). Apple Pay came to Russia in 2016 with Yandex.Money bringing it to its clients.